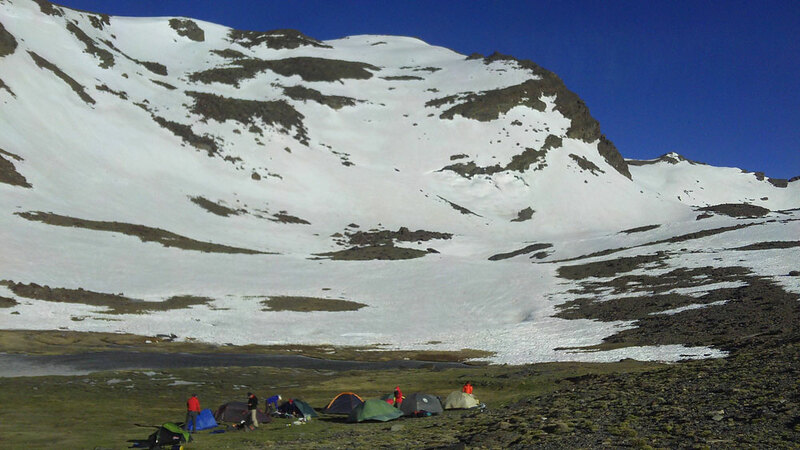 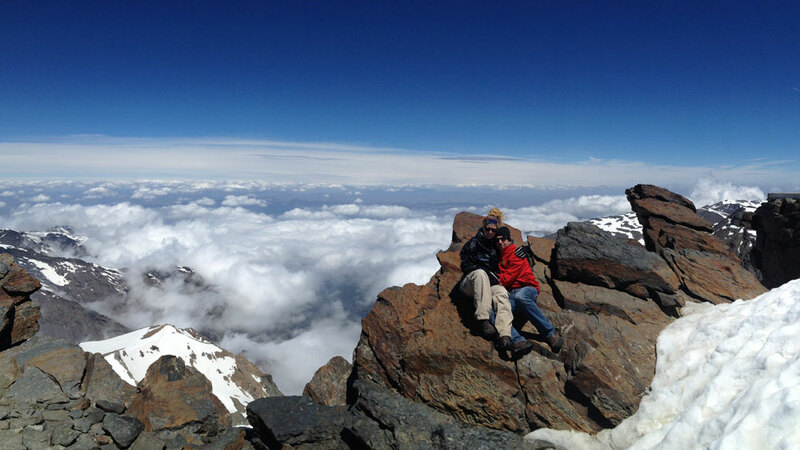 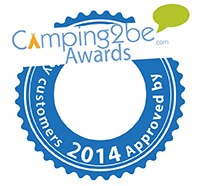 See the clearest night skies at the highest camp site in Spain! We boast a total of 360 plots and we also have wooden cabins, and small stone Alpujarran style farmhouses, and bringing your own Tents for camping. The location of the site is surrounded by chestnuts, pines, and poplar trees.. 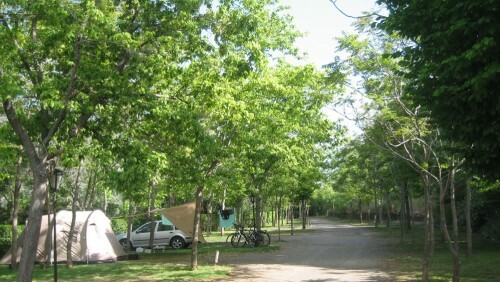 Many sports are available in the area such as hiking, paragliding, mountain bike and Trout fishing in the two rivers that split the village, they make the Camping unique.